Our well maintained fleet includes both B-double and semi trailers, with setups that can safely transport a wide range of freight including machinery, grain, hay, cotton, palletised freight, shipping containers, wine, mining equipment, tanks, barriers, portable units and much more. We also run a daily general freight service between Melbourne and Ballarat with Melbourne depot facilities available. We have a variety of new and second hand shipping containers available for purchase and/or hire with a side loader delivery service. of products including palletised freight, crates, vehicles, equipment and machinery. 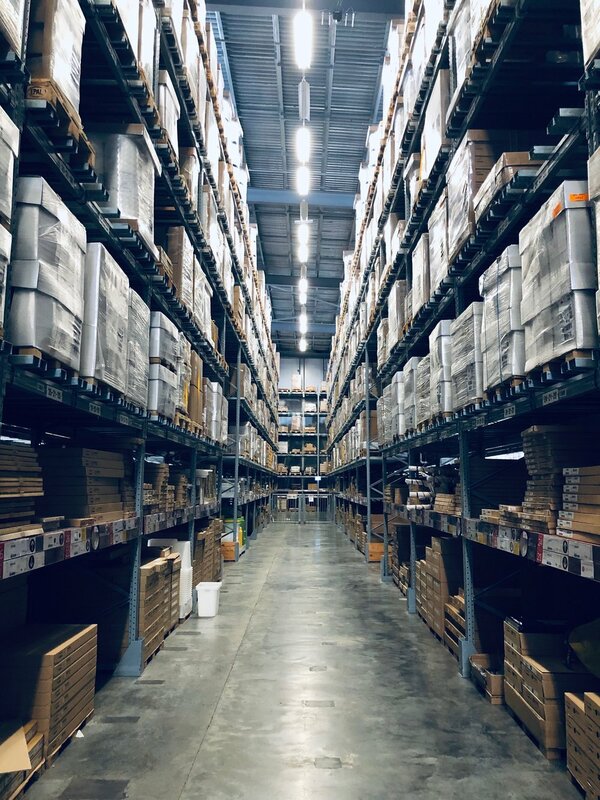 With competitive rates for both short and long term solutions we can offer the flexibility and professional experience to seamlessly cover your entire distribution chain if needed. We are a family owned and operated transport business operating locally out of Ballarat in Victoria. Established in 1950, with 79 years of experience, the company is now employing into its third Preston generation. We pride ourselves on offering professional and personalised service to our large national customer base, specialising in a one stop service for container logistics. Dealing in both 20’ and 40’ containers for commercial and private use our fully equipped, state of the art side loader fleet operates door to door service and delivery. 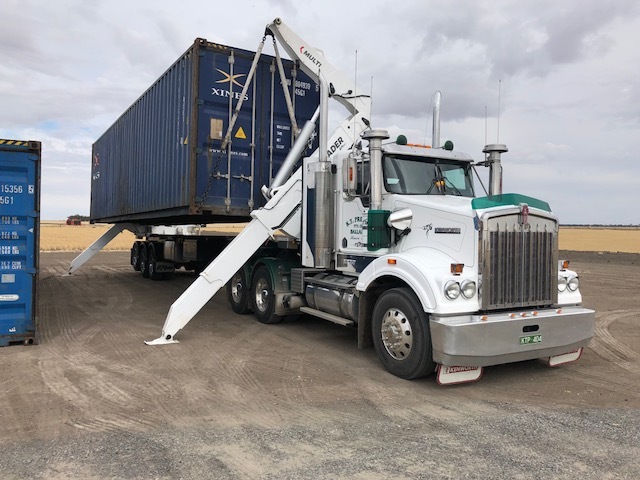 As well as covering all you importing, exporting and relocation container needs we provide a daily general Melbourne to Ballarat service as well as specialised interstate runs.